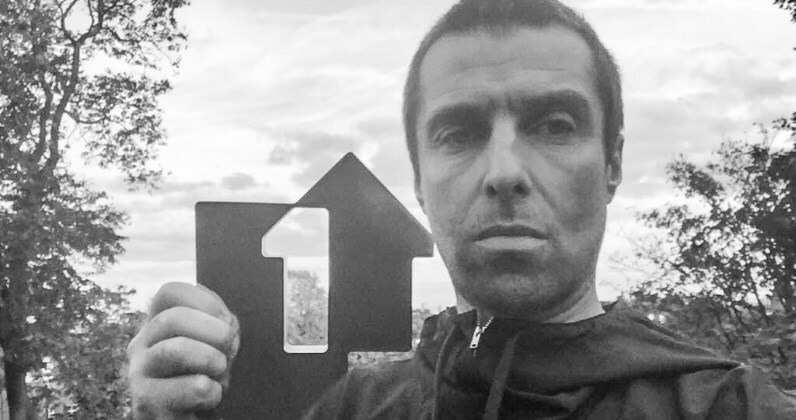 Liam Gallagher has gone straight in at Number 1 on the Official Albums Chart with his debut solo album As You Were. Scoring massive combined sales of 103,000 (91% of which were physical purchases and digital downloads), Liam lands at the top spot with ease, outselling the rest of the Top 10 combined. As You Were was both the best-selling and most streamed album of the week, and is the third fastest-selling of 2017 behind Ed Sheeran’s ÷ and Rag’n’Bone Man’s Human. 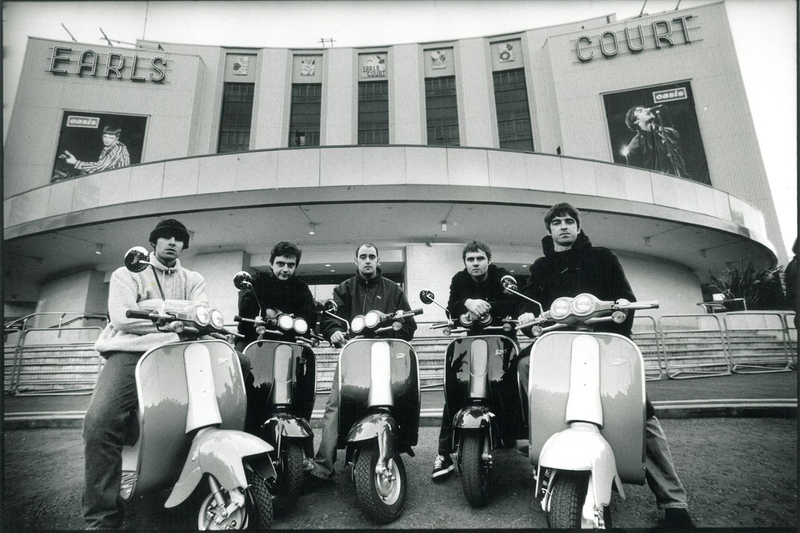 The album also posts impressive sales on vinyl, with 16,000 copies sold, giving Liam the biggest one-week vinyl sale in over 20 years, topping the Official Vinyl Albums Chart and Official Record Store Chartin the process.